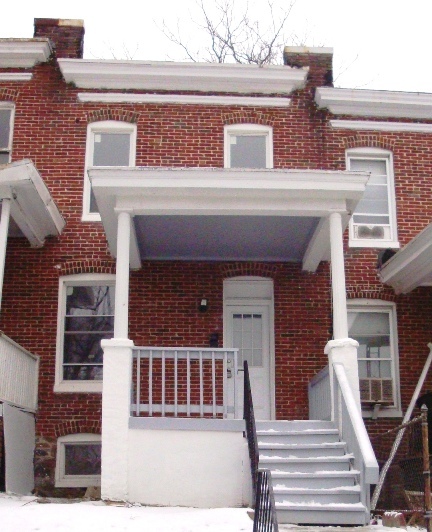 Spacious & Updated Brick Townhome! – Window Blinds coming soon! Please pardon the dust…renovation recently completed! – A typical down payment is usually between 5.0% and 7.0% of the purchase price ($89,900). – For this home that would be between $4,495 and $6,295. – Security deposit will be 1 – 2 month’s rent ($1250-$2500), depending on application. Additional Features: Central Heat & Air Brand New Renovation! Tons of Upgrades!